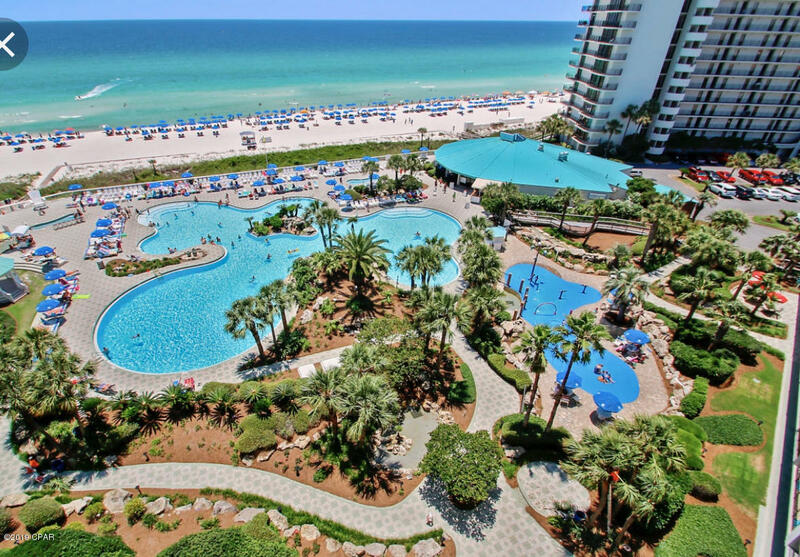 Edgewater Beach Resort ground floor unfurnished 1BR/2BA, 853 sf golf villa in the heart of PCB. Amenities galore at Edgewater. Complex is beach front w gulf front dining, par 3 golf course, tennis, work out facilities, gated and secured, amazing gulf front lagoon style pool and several other pool throughout the property.